Today's featured guest is Michael Alexander Blake, a young and rising politician. He's a member of the Democratic Party and currently serves as both a New York Assemblyman from the 79th district and a Vice Chair of the Democratic National Committee. 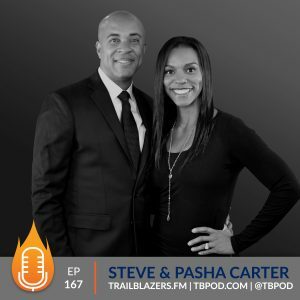 In today's conversation, we discussed the biggest changes in political campaigning, why he's serving in the DNC today and he shares some mission fuel for what the democratic community and other young politicians should begin doing today. You can't be afraid to realize and live out your dream. A dream will always remain a dream unless you put in the work to make it real life. Change happens on the ground. We [politicians] have to communicate what we do. People often have no clear idea what we are doing. People have to be excited and motivated about what we are doing. We have to be a part of the change all the time. We cannot be part time, temporary change makers. We have to be fully committed to creating change all the time. When did you first discover that politics was what you were meant to do with your life? How'd you go about sculpting yourself into someone that Barack Obama would later want as part of his administrion? What are the biggest differences in political campaigning now from when you started your career? Why were you inspired to serve in the Democratic National Committee at this stage in your career? What are you hearing from the democratic community that is most challenging to put in place? What's your best advice to young politicians looking to establish themselves? 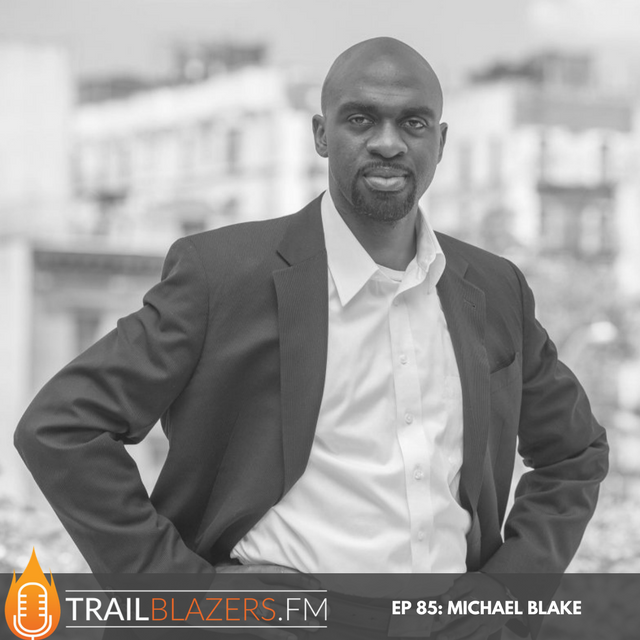 Michael A. Blake is the Assembly member of the 79th District in The Bronx, New York, representing parts of Concourse Village, Morrisania, Melrose, Belmont, Claremont and East Tremont. 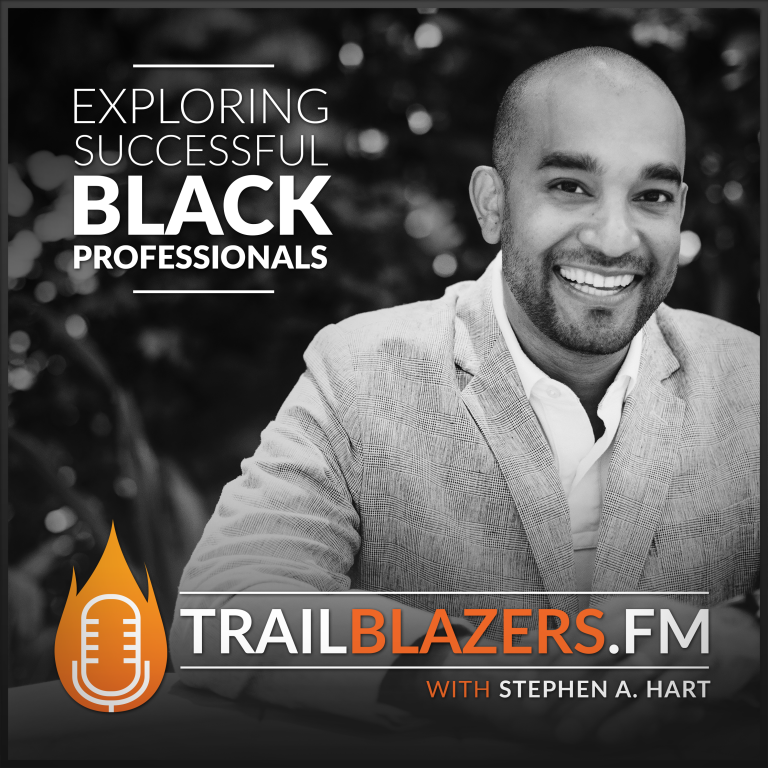 He is passionate about urban entrepreneurship, Minority and Women Owned Business Enterprises (MWBEs), education, community learning, building sustainable communities, equality for all and empowering young men of color. Blake was born and raised in The Bronx, New York to Jamaican immigrants and is named after Jamaican public servants. His father, Headly George Blake, cleaned hospital rooms as a proud member of 1199SEIU and his mother, Hilary Lawrence, worked at a manufacturing plant for close to 40 years. Hilary coined the family motto of “From No House to the White House”, which has evolved due to his recent success of “From No House in Jamaica to The White House in Washington, D.C. to the State House in Albany.” Michael Blake attended P.S. 79, which was highlighted in Jonathan Kozol’s “Savage Inequalities: Children in America’s Schools” before graduating from JHS 118, DeWitt Clinton High School and eventually the prestigious Medill School of Journalism at Northwestern University where he was inducted into the Deru Honor Society. In conjunction with The Libra Group, Blake secured $500,000 for Bronx entrepreneurs through the American Entrepreneurship Award, secured a historic $2.2 million for New York City Housing Authority improvements for developments in his district, addressed gun violence among residents through partnership with L.I.F.E. CAMP for the annual peace week, and garnered more than $16 million for schools in his assembly district. Blake’s work continues in the community. Blake serves on the My Brother's Keeper Alliance as a national advisory board member (the only state legislator in the nation) and is a board member of iVOTE, which focuses on protecting voting rights across the country. 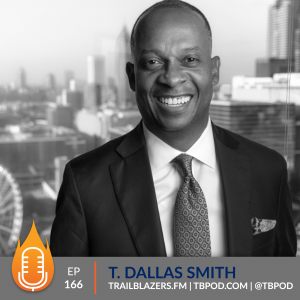 He previously served as the senior advisor for Operation Hope and is the founding principal of Atlas Strategy Group, which focuses on political and economic empowerment for communities of color. In early 2007, Michael joined then Sen. Barack Obama’s campaign and served as the Iowa deputy political director and constituency outreach director for the successful Iowa caucuses. After serving as the Michigan deputy state director for the general election, Blake joined the White House staff as the associate director of public engagement and deputy associate director of the Office of Intergovernmental Affairs. 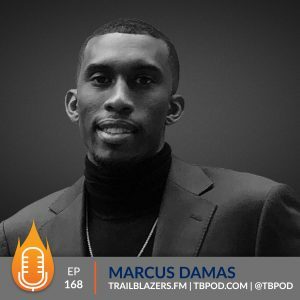 He created the White House Urban Entrepreneurship Summit series, which sought to foster public, private and not-for-profit partnerships and provide strategic advice in seven cities across the nation. Blake left the White House to serve as the national deputy director of Operation Vote for President Obama’s 2012 re-election and helped expand the diverse electorate that later re-elected the president, leading to historic turnout among constituencies nationwide. Blake was honored as one of “The Root 100” in 2012, featured in Jet magazine as one of 15 black politicos behind President Obama’s re-election and recognized by MSNBC in 2011 as one of the Top 10 Black politicians on the rise. In December 2007, Jay Newton-Small of Times Magazine wrote, “At just 25 years old, Michael Blake may have more to do with Barack Obama's chances of becoming President than anyone besides the candidate himself”. In the fall of 2016, Blake also served as a fellow at the Harvard Institute of Politics. At the Kennedy School, Blake led a study group titled “The Untold Story of the Obama Era: The Necessity of Race and Gender in Politics,” which explored the story behind the “Obama Coalition” and the political, social, and economic landscape after a Black President. Michael Alexander Blake is dedicated to making tomorrow the greatest of them all for his constituents with and living out the words that then Senator Obama shared with him in 2007, “Michael, Dream Big Dreams.” Blake believes now is our time to realize those dreams!